. The map – and the software and data behind it – are shared openly, so can be integrated into systems from government agencies and NGOs tasked with responding to the flooding. 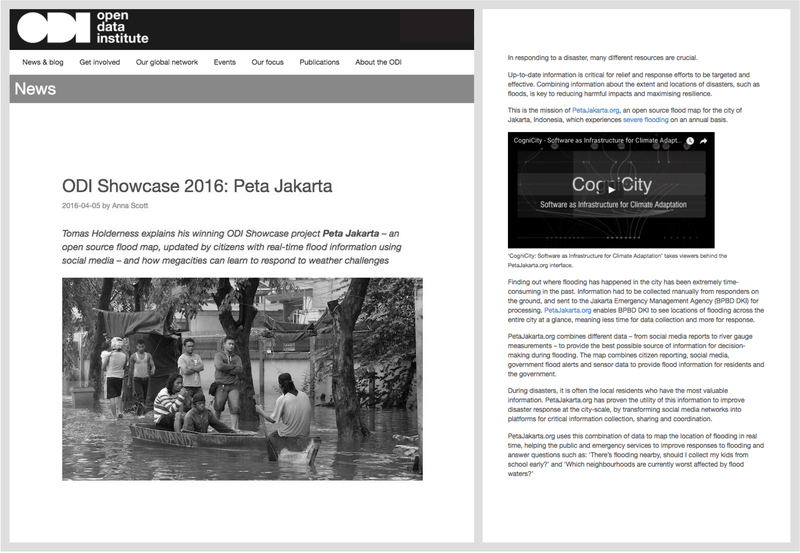 This offers a practical solution for developing platforms of civic co-management in cities facing extreme weather events.